Job well done Boston Police!! That was incredible! Anyways, back to business. 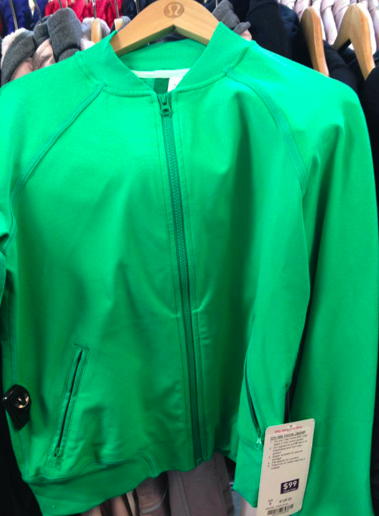 This Om Me Home Jacket was spotted at a US outlet marked down to $99. Ariel Tank is Back!!! In PINK! !